Welcome to our 73rd Link and Share Wednesday Party!! I hope you had a lovely Holiday last week and are ready to share your fantastic projects this week! 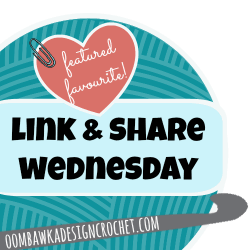 Here are the featured favourites from last week’s Link and Share Wednesday – Link Party 72 as chosen by you! 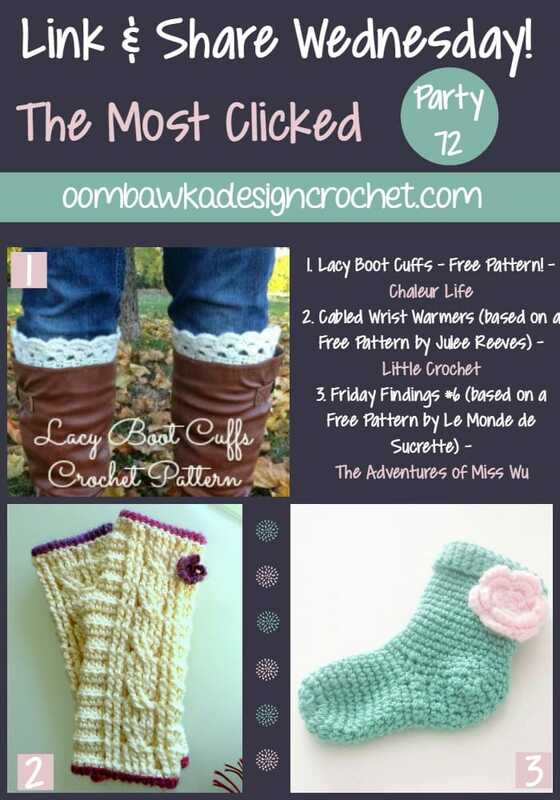 The ‘based on’ free patterns are linked in the individual posts for #2 and #3! Link and Share Wednesday Party 73! So fun! I love getting a chance to see what everyone else has been working on =) Thanks for hosting the link up! Thank you so much! All the best for 2015!